Infosys, a global technology consultant with over $8BN annual revenue and over 158000 employees recently published an infographic with the 2014 top trends in manufacturing. Click to see more details or read the whole article. 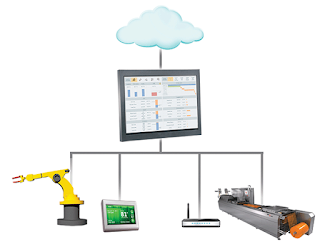 "Trend # 1: Plug-and-play factory and predictive asset analytics. (a) The emerging ‘manuservice’ model: .